JUNIORS – 2019 PROGRAM INFORMATION . All American college players Jack Murray and John Mullane, will join us this summer at Bloomfield Hills High School for Top Flight Summer Academy 2019! 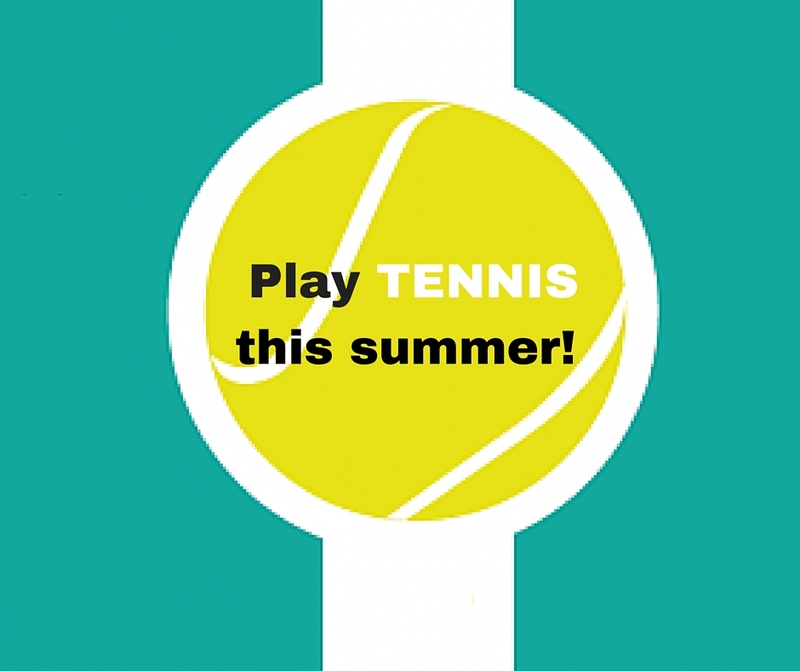 The Summer Academy begins May 28 – just in time for the SEMTA Muthig Qualifier. It is a 13 week, choose-your-own-schedule program. We offer a full-day option for those players that want to dedicate themselves to become the best version of themselves this summer. There are also morning-only and afternoon-only options, as well as on-court conditioning. We’ve got some awesome additions to the schedule and pro staff this summer, including video analysis and much more. Come out to our Top Flight Summer Academy Kick-Off on Saturday, April 13, 5:30-7:30 PM to learn more about the program, join in on court match play, competitive games with prizes, and get a 15% discount on Top Flight Summer packages. 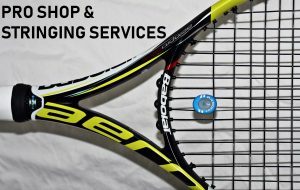 Wessen Indoor Tennis Club has an experienced Pro Staff featuring the area’s finest tennis professionals. Whatever your age or ability, we have a pro that will meet your needs. 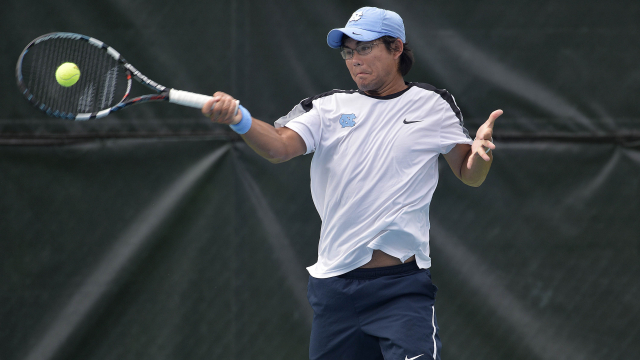 All of our tennis pros offer private lessons. Meet the Team We can recommend a professional that specializes in the area you are looking for, or we can get you in touch with a specific pro that you have already chosen. Our pros schedule their own lessons and set their own rates. Private Lessons To schedule a private or small group lesson, please call 248-253-9300 or email info@wessenitc.com. We have year-round USTA leagues that play out of Wessen ITC. If you are interested in joining an existing league, or captaining a new league, please contact the club at 248-253-9300 or Wessen_Coach@wessenitc.com. We can help you to get in touch with one of the league captains. 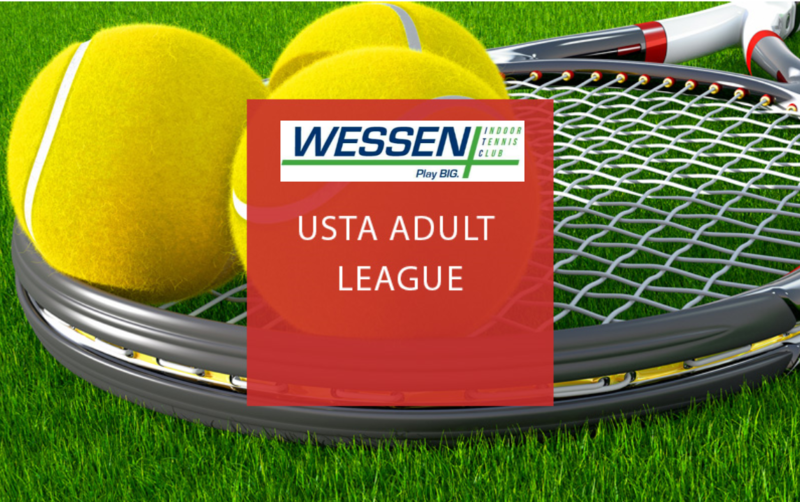 Wessen offers a 6.0 & 7.5 Ladies Suburban Tennis League. Practices are on Mondays & Wednesdays, with matches on Fridays. If you are interested in joining our Ladies Suburban League, please contact us at 248-253-9300 or email us at wessenitc@gmail.com.